We are experts in many immigration systems. Furthermore, we know all the different visa requirements involved in each application. This gives us the confidence to declare that we can redeem you as soon as you consider immigration and obtain a successful visa. 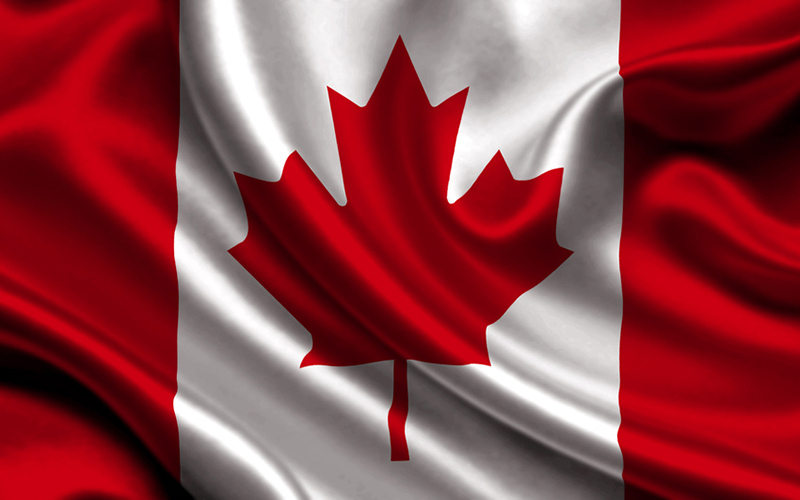 If you plan to immigrate to Canada, we can help you. Please fill out the form below. This information will be sent to our certified immigration lawyers, immigration lawyer accredited by the Government of Canada. If you are eligible for any of the many immigration programs, Investors, you will receive a call from us to tell you what to do next.